A significant number of people report dramatic positive changes to serious life-impacting health conditions after establishing a solid CBD health supplement regiment. It changes lives deeply impacted by cancer, seizures, fibromyalgia and more. CBD is a vital cannabinoid needed by the endocannabinoid system. CBD oil uses seem endless because the receptors used by the endocannabinoid system are found in concentrations in the central and peripheral nervous systems, immune system and gastrointestinal tract. Without an endocannabinoid system various other body systems cannot start and stop as intended. It also helps your different systems communicate with each other, stay healthy, and process nutrients. CBD has an impact on sleep, hunger, pain, immunity and mood, too. Without a proper working cannabinoid system you cannot achieve body balance in order to heal. Taking a CBD supplement is needed by nearly everyone living a modern lifestyle. Why are there so Many CBD Oil Uses? We've put together some information to help you understand the endocannabinoid system and how cannabinoids like CBD help you. The non-psychoactive cannabinoid found in CBD oil changes lives, is yours next? CBD treats the same conditions often helped by ingesting THC, without the mental impairment. Cancer and seizures are two of the top conditions often treated by CBD oil with success. Because your head stays clear, CBD is successful in treating anxiety, unlike THC. Every bottle is a 30 day supply and is 1 fluid ounce, or 30 ml. 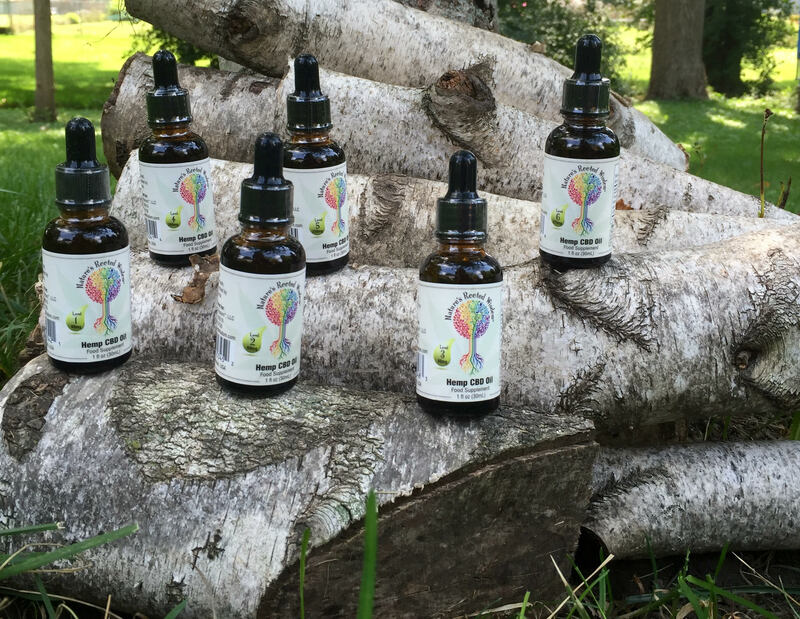 There are 6 cbd levels ranging from 40 mg to 275 mg, per dropper full. We recommend starting with the cheapest and lowest CBD Level. CBD uses are not confined to humans. At this time the only hemp product we offer is CBD oil for people of all ages from infant to senior citizen, but very soon we will have CBD oil for Dogs and Cats.